I am currently the Head of Product Design for BT TV & BT Sport. I am responsible for UX / UI design across the entire award winning product portfolio. 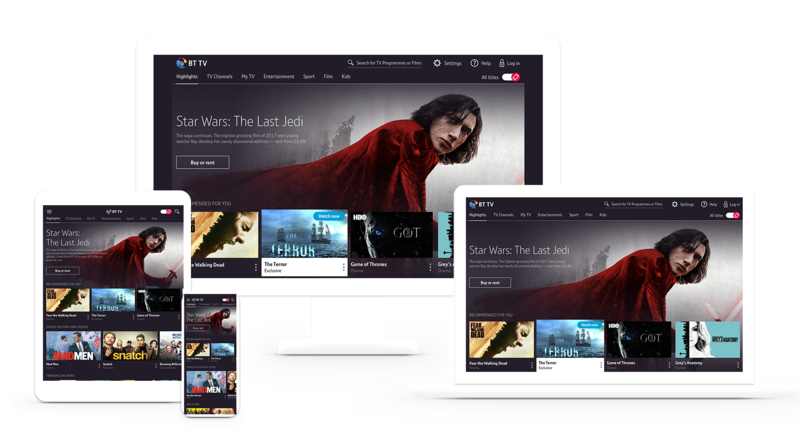 We have recently launched our first generation of the OTT BT Sport TV app. 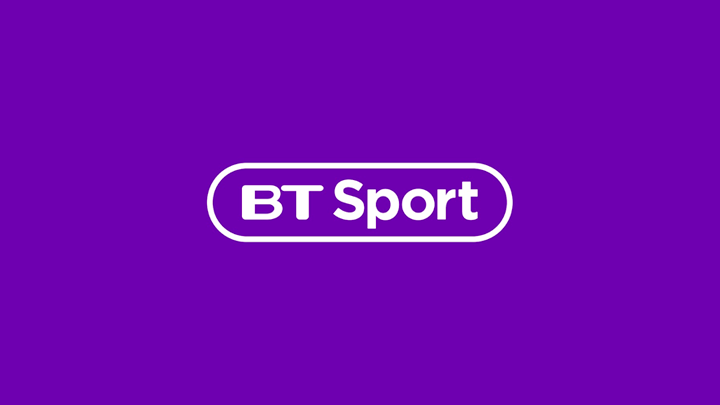 We have reacted to users feedback, giving them flexibility in the way in which they consume the BT Sport live and VOD content.